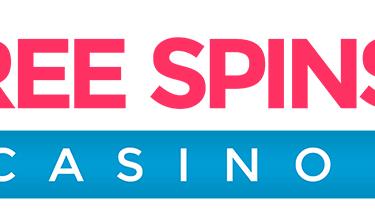 Go for glory and riches! Charge forward to the fun! The big day for the release of Warlords: Crystals of Power™, Netents latest fantasy slot creation, has arrived and LeoVegas will celebrate it in style with huge amounts of Free Spins on the game. 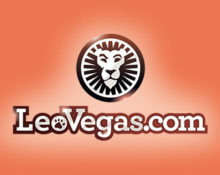 There will be Free Spins for 7 days for those wagering €20 on the slot and plenty of Bonus Cards on the exclusive LeoVegas Celebrity Blackjack Party table awarding players up to 100 Free Spins. 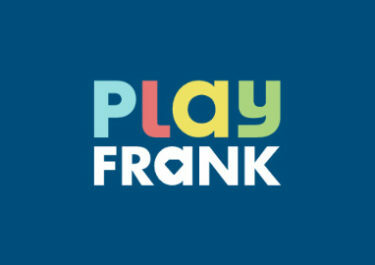 PlayFrank – Winter Celebrations Up High | Week 5! 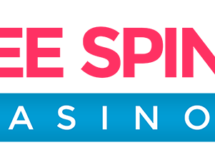 Thrills Casino – Day 21 Christmas Calendar!